1043 St James Road Cheyenne WY Coming Soon! This home will be live on the market June 15 and is offered by Jason West, Cheyenne WY Realtor. Are you looking for beautiful sunsets and western sky views with plenty of space to call your own? Yes!? 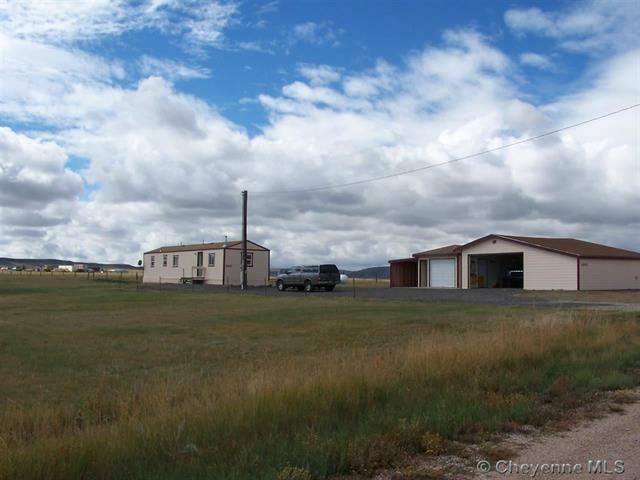 Then, this could be the Cheyenne property for you! 1043 St James Road has great potential! You have an option to live in the manufactured home while building your dream home or use it as your permanent home. This amazing property will not last long! Offered by Jason West, Cheyenne WY Realtor, with RE/MAX Capitol Properties for $130,000. Connect with Jason today to set up your personal tour of this Cheyenne property, visit him online or give him a call at 307-757-7921! Jason is here to guide you through the home buying and selling process. He is experienced and knowledgeable in residential home sales, new construction builds, land and commercial properties.